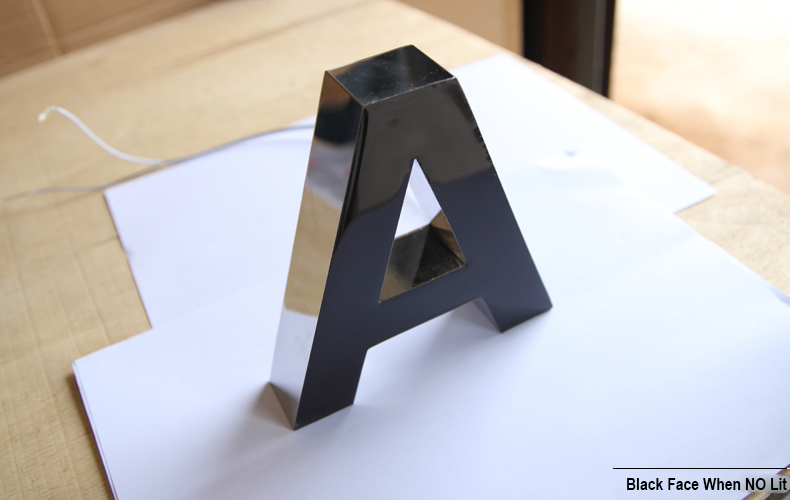 Letter Price = Upper Case Size x unit price/ cm, send logo file for details quotation! Black-White LED Channel Letters is made by Black Resin Face, Optional Stainless/ Alluminum/ Iron Return with various finishes. The feature is that it is black face when no lit, but white illuminated face when lit. Black theme is prefered by many big Brand, especially luxury Jewelry, Watch, Cosmetics and Clothing Brand, so black-white LED Letters Sign can have optional black and white color together. 1. Rimless Face, nearly invisible joint, with vious accurate colors choice. 2. #304 Stainless steel return in mirror or brushed finish. 3. UL/ CE/ ROHS certificate LED Module & Power Supply. 4. Used in both shopping malls and outdoor plazas. 5. Perfect choices for high-end shops & building. Free Sample ---- $19.8 including DHL Express Cost Worldwide ! In order to know M2 channel letters better, free sample is available and you just need to pay $19.8 DHL cost. Resin Face Channel Letters: Rimless Frame, gleaming like a pearl with flexible colors to match your brands. various colors based on client' s Pamtone/ RAL color. Round Resin Channel Letters: Full & gleaming resin face, like a pearl. Glossy finish normally. Flat Resin Channel Letters: flat & rimless, simple and generous. 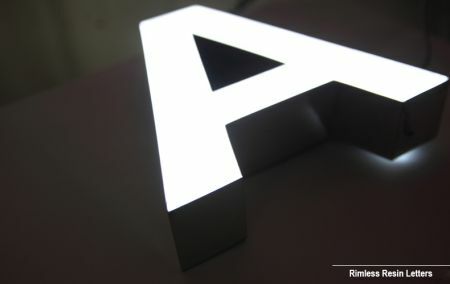 Black-White Resin Channel Letters: It is black at day, and powful white illuminated at night. Inside UV Printing Resin Channel Letters: the color is UV Printed at the bottom, so surface is colorful & smoothly. Surface Silk Screen Resin Channel Letters: Beautiful Silk Screen grain on the surface, smooth line & edge. 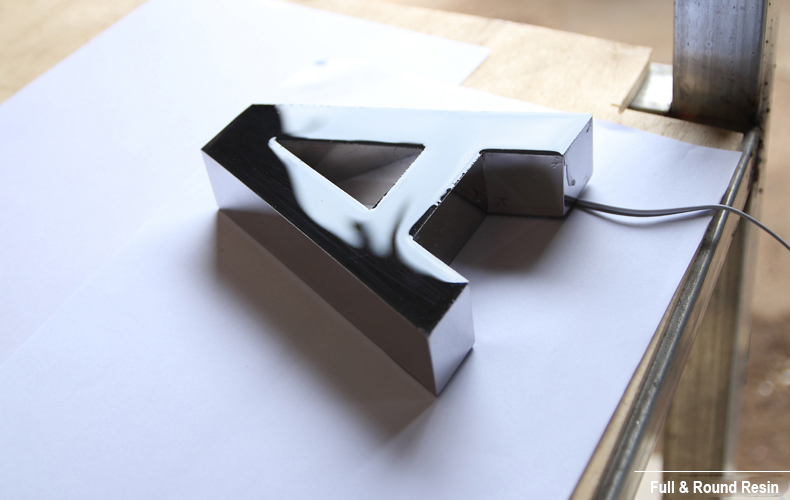 Surface Paint & Baking Resin Channel Letters: firm image, suggest to big area colors. It can also glue an acrylic for large letters. There are 3 kinds of metal return materials, stainless steel, Alluminum & iron. 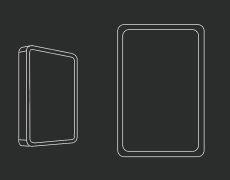 Return is 3.5 cm ~ 4 cm thick normally. 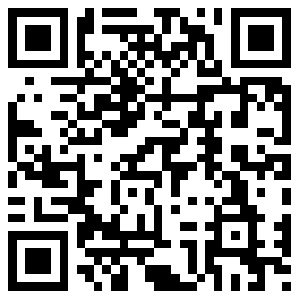 It can also customized by your requirements. Iron return is much cheaper, but corrosion resistance is not as good as stainless steel. And it is mainly used in interiror letters in paint & baking craft. Alluminum is antioxidant and much lighter than iron & stainless steel, but it is not solid as stainless steel, and anodized colors can not be very accurate. Stainless steel is much stronger, flexible and widely used, it is normally 1mm thick alloy 304 style (#304 C). Finish is very luxury, and welcomed by brands. Finish: Polished (mirror) / Brushed. Polished: It is the original stainless steel finish, just like a mirror and is easy to have finger print. It is suggest to add anti-finger lacquer for touchable letters. Brushed: also called dull polished, normally in unidirectional satin finish and has a matt feeling. Original stainless steel colors can not statisfied the big market, so more and more colors are available. --- Ion plating craft: a metal color film deposition on the stainless steel surface in intense heat space. Gold, red, champagne colors, together with colors similar to brass, bronze, Titanium, nickel, etc. The color is much pure. if you need antique finish, it needs handmade craft to make it, suggest Galvanic plating. --- Galvanic plating craft: chemical or auto-catalytic plating in normal temperature, the color is mixed into the stainless steel, so color is durable. But it is not friendly to enviroment. Cartier insist stainless steel in red painting because they need the brushed finish. If your signage is interior and do not insist brushed finish, it is suggested iron return because the surface is nearly the same and cost effective. It is very light & cost effective, second choice for return. Color craft is anodized & painting, but can not be very accurate to the sample colors. It only have power coating & painting craft, glossy or matt finish. Good Choice for big and interior channel letters. Average lifetime without Any Errors: >80,000 hrs. Power Source: AC110 ~ 240V. 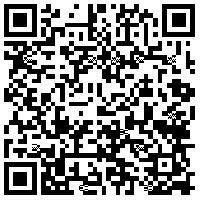 Certification: UL Listed, CE & Rosh Certificated, FCC, etc. Note: anti-water hardware is added at the back panel. Wattage & voltage are based on the signage lighting & destination country. If installation height is under 3m, it will be fine craft. Perfect in 360° & details. eg. 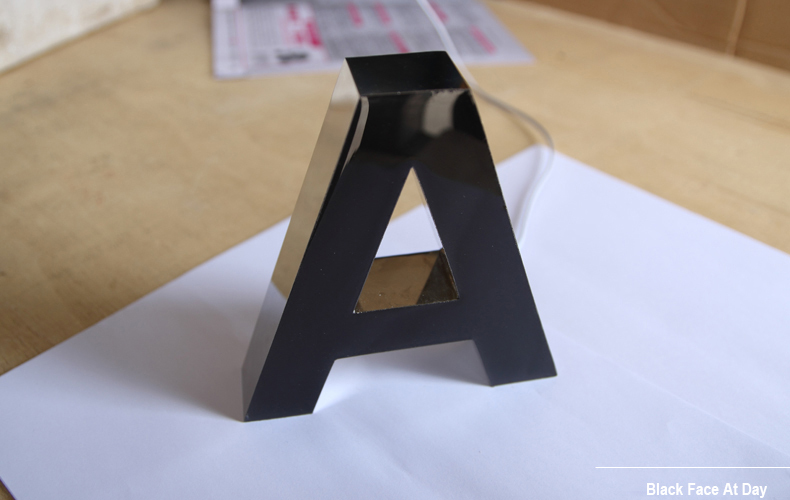 small-medium channel letter (10 ~ 40 cm ) at the Till Counters, Wall Image, Shopping Mall Shop Front, etc. If installation height is above 3m, it is suggested normal craft. Cost will be cheaper, and the joint is nearly invisible after installed in such height. eg. Large signage on the external building (50 cm ~ 120 cm). Please choose fine craft for install height is under 3m, or there is 1 m welding edge visible at side ! The Difference between Fine Craft & Normal Craft: joint line. Please check the visibility chart to decide your logo sizes. This letter visibility chart is based upon information provided by Pennsylvania Transportation Institute, Penn State University and the United States Sign Council (USSC). Calculations based on an externally (or naturally) lit sign with all upper case Helvetica letters utilizing optimal negative space. Factors that may affect required letter size are: color scheme, font selection, traffic and weather conditions, or sign standoff. Please refer to the complete study for additional information. For further details contact the USSC at 1-215-785-1922. If one letter length > 70 cm (eg. 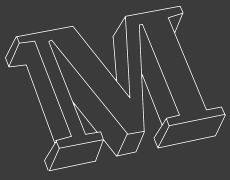 'M' & '2'), please contact us with logo file. Thanks ! Each letter has sperated thick resist film, each layer and side are sperated by plastic foam. it is different based on styles & sizes, which is safe enough & cost effective. Express or Air transport is much stronger than sea transport considering the impacts during the delivery. Channel Letter Production Time: 3 ~ 5 working days. If you need them urgently, we can quicken it, but it is not suggested shorter than 3 working days. Express: DHL, UPS, TNT, EMS (door to door service) ----2 ~ 7 days, suggest for small-medium items, less than 50kg. 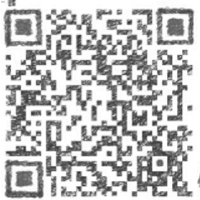 Sea Transportation (port to port service) --- 25 ~ 40 days, suggest for medium-large items and not in hurry, 200kg +. 1 years from the items received. If you’re having trouble or think your product is acting up, get in touch with us as soon as possible and we’ll make it right. Channel Letters are customs made items, which do not apply to 30-day money back garantee by client' s side. Please use our power supply to test all the channel letters as soon as you get the parcels ! Enclosed are illuminated channel letters populated with 12VDC LEDS. 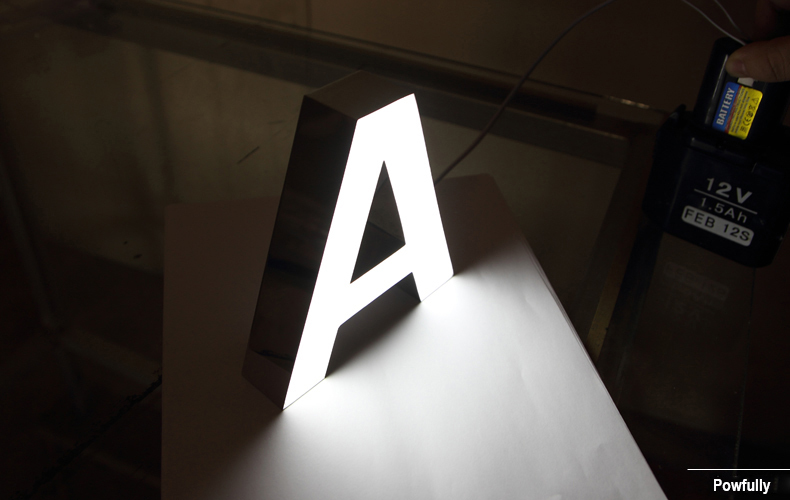 Each individual letters has been carefully filled with LED modules aligned to provide a consistent output of Lumens, and tested workable in 6 hours. 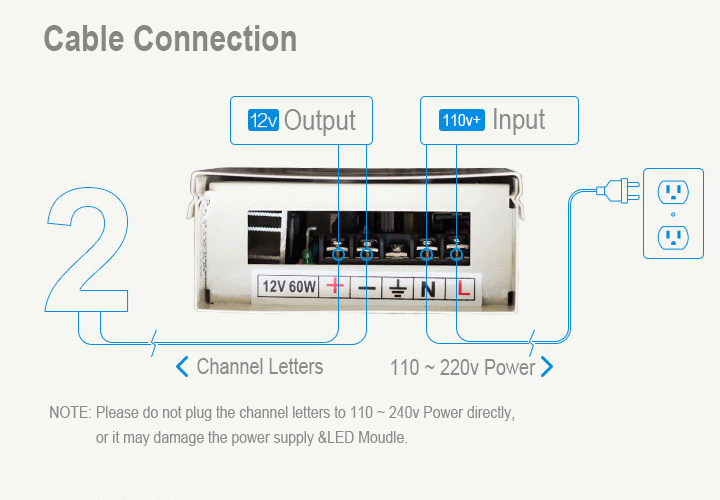 Please use our power supply to test all the channel letters as soon as you get the parcels and test by the following guide! Caution: Plugging LEDs direct Wiring Diagram Example into 110V ~ 240v will destroy them. Use ONLY Class 2 Power Supplies. 1. Test all the channel letters before installation. 3. 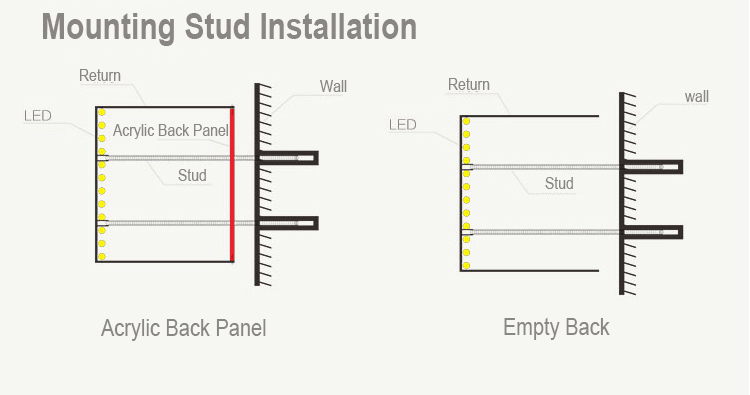 Fix the Drawing & Install Template, and install the letter on site (see bracket installation and/ or mounting stud installation). *Drawing & Install Template: Full size plot drawing from the plant, showing actual style and size desired by customer. It is recommended that all electrical connections be performed by a licensed electrical contractor. Always follow proper OSHA LOTO (Lockout/Tagout) and NEC practices and procedures. Turn power OFF before inspection, installation or removal. Properly ground any power supply enclosures. Shut off power at fuse box or circuit breaker before install. Use only UL/ CE/ CCC approved supply wires, minimum 18 AWG. Follow all NEC and Local Electrical Codes. The grounding and bonding of the LED driver shall be done in accordance with NEC Article 600. Always understand and follow all National Electric Codes (NEC) and local electrical codes. 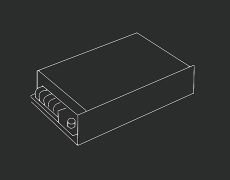 All power supplies must be wet location rated, Class 2 rated with UL/CE /FCC/CCC listed letters. If more than one power supply is being used, disconnect ALL power supplies before servicing. Letters can be mounted direct to raceways with self tapping sheet metal screws. Pre-drill a small pilot hole first through the back of the can to prevent cracking the plastic. Letters, such as a C, E, or F, may require additional support in areas not touching the raceway. If mounting letters direct onto the wall, use wall anchors. Always follow NEC codes. Each LED module has been secured inside the cans with double faced tape. Approx. every other module has also been further secured with a plastic support block. Should you need to reposition or move any LED modules, break off the support block with pliers, reposition modules, re-tape back down and secure with silicone on sides and wires. Too many LEDs connected to a given power supply. Reduce the number of letters or modules attached to your power supply. 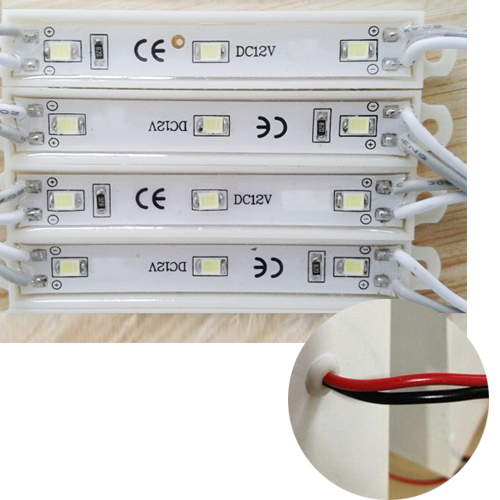 LEDs will not light: Too many LED modules are connected to a given power supply. Check letter connections. Make sure pigtails are properly wired to power supply line. Make sure all Red (+) wires are connected together and to the Red (+) wire of the power supply. Make sure all Black (-) wires are connected together and to the Black (-) wire of the power supply. Check AC input connection and/or check circuit breaker. You may have a bad module. 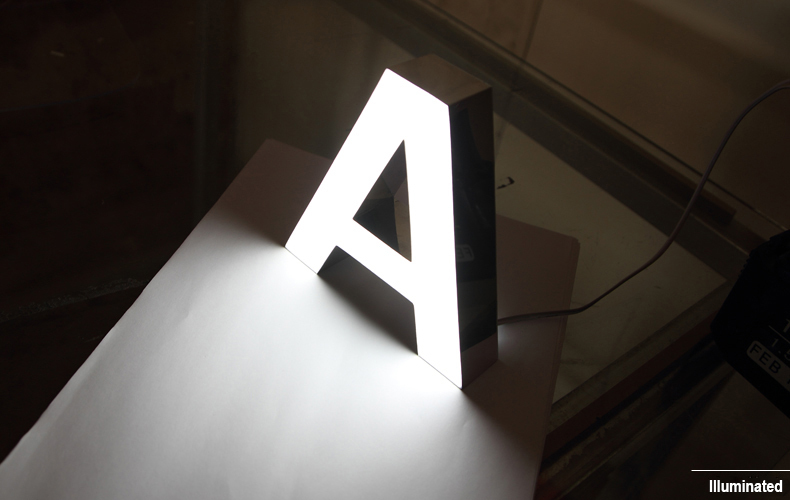 Check lighting of letter with face covered to determine impact of one dark LED. 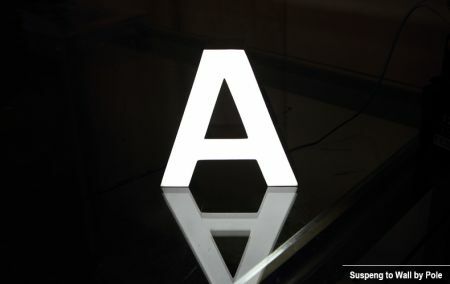 If the face is too dark or visible shadows exist, additional LEDs may have to be added to the letter. Ensure that all modules are secured to the backs of the channel cans. If a module has come loose, press it back down and secure with additional DF tape and/or silicone. 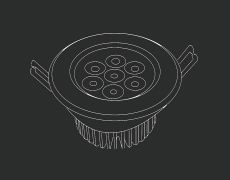 Ensure that the overall length of the LED system does not exceed the maximum load. Ensure that the length of supply wire is equal to or below the recommended remote distance. If you prefer black theme so much with lighting, this style can satisfy you!